Check out this article written by Superfry and the Big Ragu. 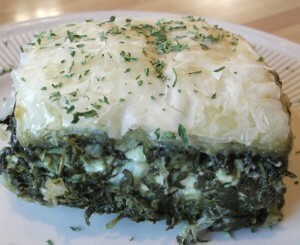 They love George’s breakfast, spinach pie, greek hot plate, milkshakes, burgers and broaster chicken and broaster fish! 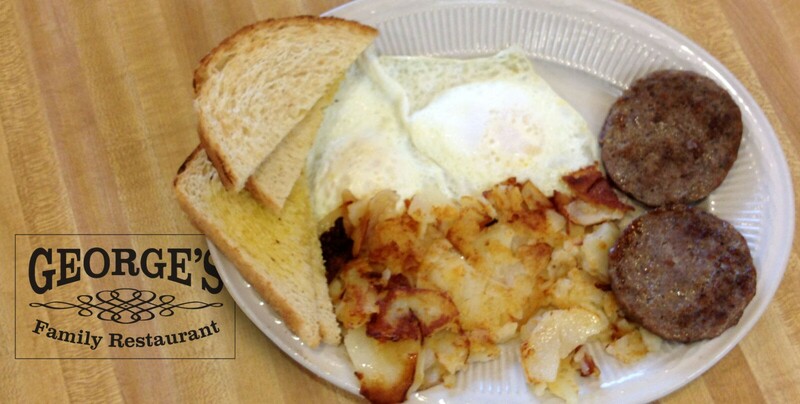 George’s is the place for you and your family to come by for a great home made style breakfast. We serve our breakfast all day long so stop by any time and enjoy!